Halloween Lantern – spooktastic response! What a fang-tastic Halloween we had in MacRosty Park this year. 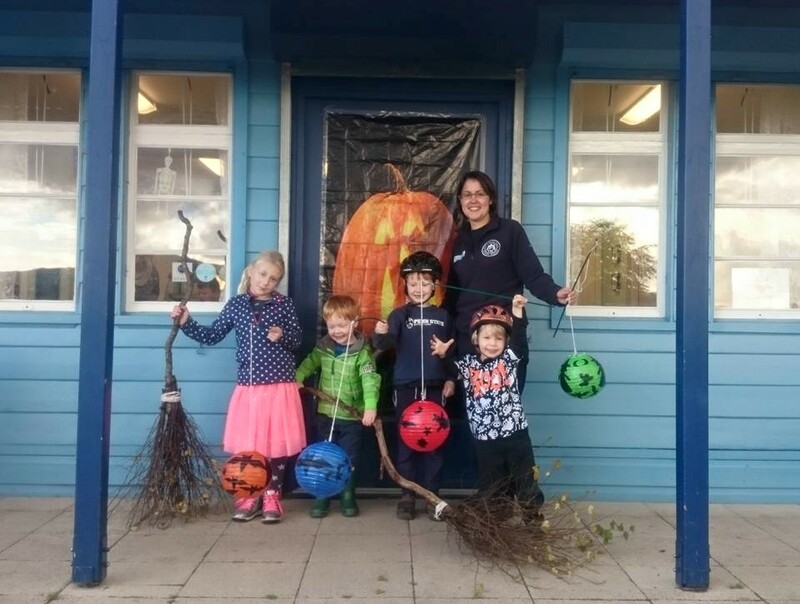 Greenspace Ranger Susan Whyte and the Friends of MacRosty were joined by over 40 children to make spooky lanterns and brilliant besom brooms ahead of the Halloween celebrations taking place that evening in the town square. Thank you to everyone who helped out in the build up to, and during this event. Five Years of Green Flag Awards for MacRosty Park – Thank you volunteers! 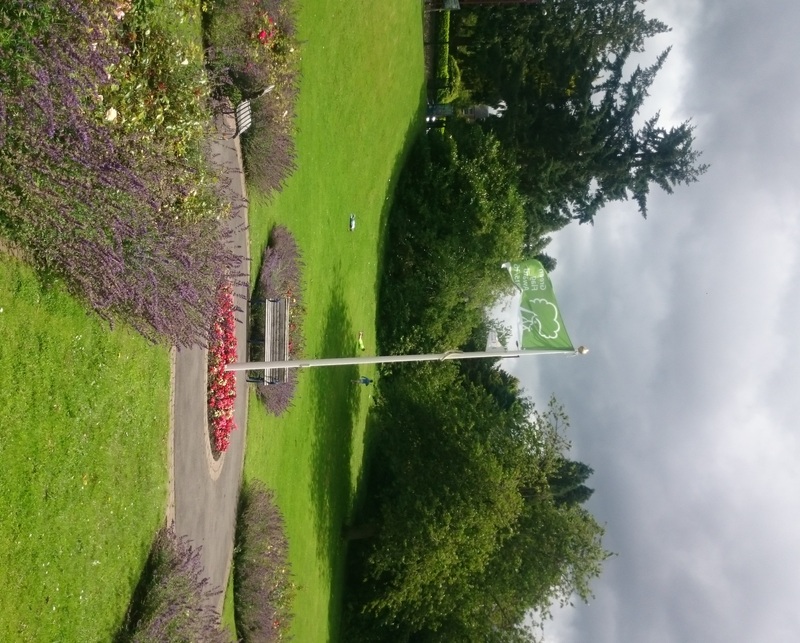 We are delighted to share the news that MacRosty Park in Crieff has been awarded a Green Flag by Keep Scotland Beautiful for the 5th year in succession. Thank you to everyone who has volunteered in MacRosty Park in 2015. If you would like to volunteer in MacRosty Park please contact Susan Whyte, MacRosty Greenspace Ranger.